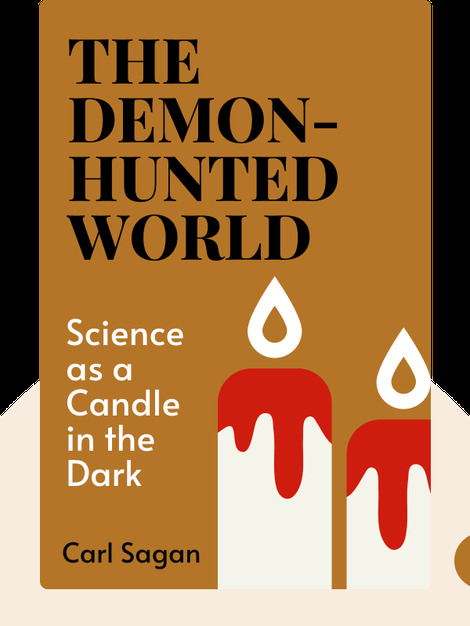 The Demon-Haunted World (1995) helps the reader distinguish between dangerous pseudoscience and real, hard science by exploring the critical-thinking tools scientists use to make their discoveries. The author argues for science’s place in education and popular culture, and offers his advice on how we can incorporate more critical thought into our society. Carl Sagan was an American scientist who mainly specialized in astronomy and the search for extraterrestrial life. He also wrote a number of popular science books, including Broca’s Brain and Pale Blue Dot. 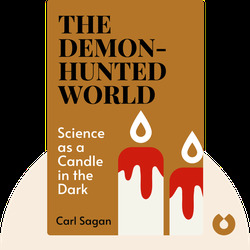 Sagan achieved worldwide recognition as an advocate for science education with his television series, Cosmos.